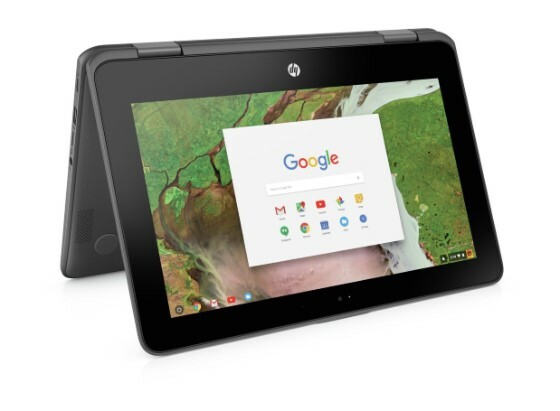 LWT is one of a few Google Platinum Partners in Australia shipping almost 20,000 chromebooks into schools each year. 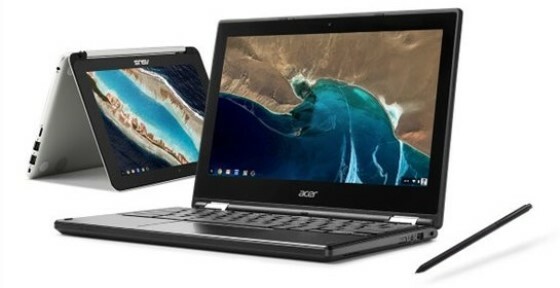 We hold thousands of chromebooks in stock locally to ensure we have the best price and a quick turnaround time on all your chromebook needs. 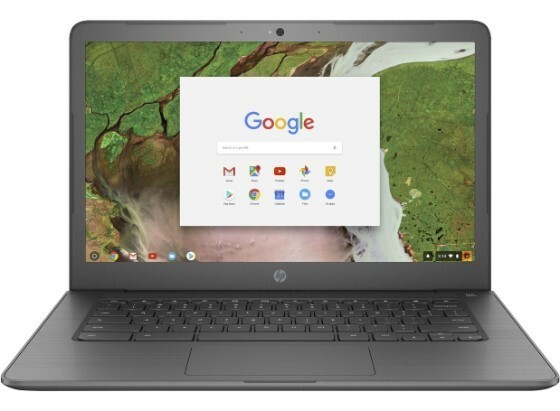 A chromebooks is a low cost laptop running Chrome OS, a operating system that has multiple layers of security, built-in cloud storage, and the most popular Google products for education built-in. 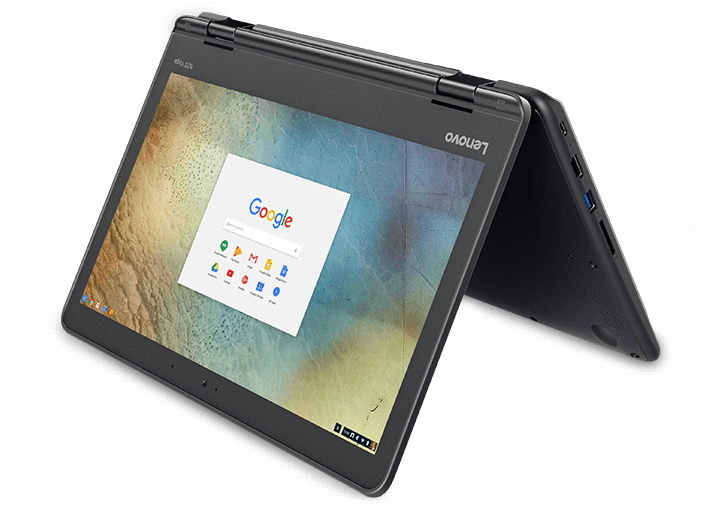 Coming in non touch, touch and even with stylus there is now a chromebook to suit all your classroom needs. 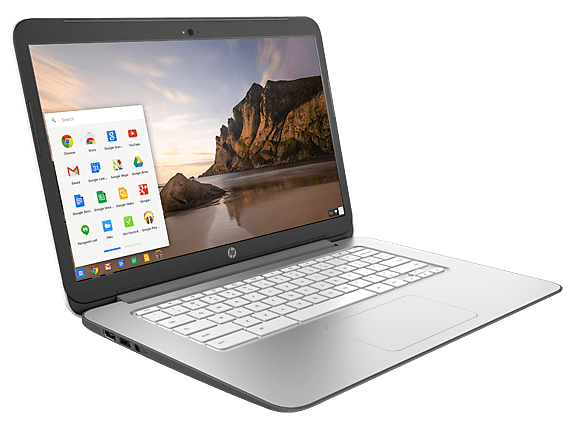 With Chrome Management Licenses attached to your chromebook fleet you can manage 10 or 10,000 devices simply and quickly. The web-based management console makes it easy to centrally configure, track, and manage a school or district-wide fleet of Chrome devices and users. 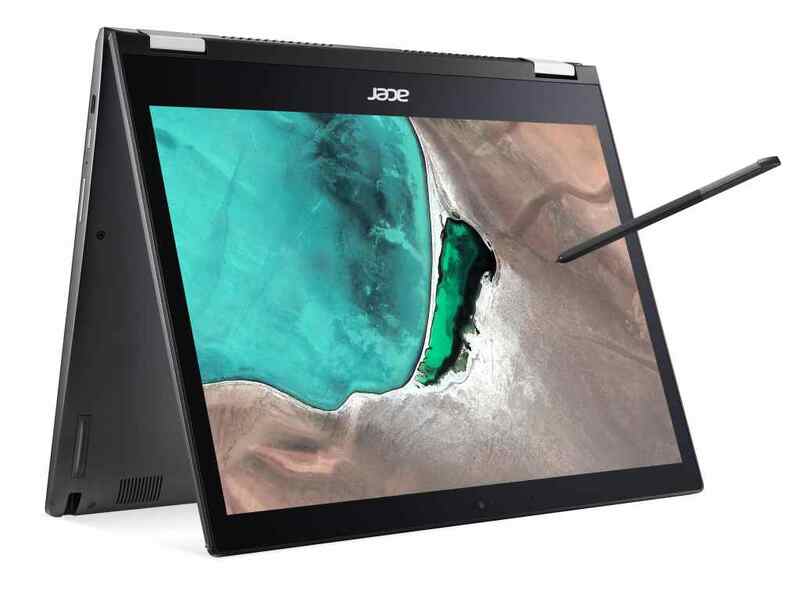 You can now download and use Android apps on your Chromebook using the Google Play Store – perfect for those touchscreen Chromebooks! Connect over Skype, read a class book on the Kindle app, play Minecraft on the bus and so much more.